Intellegym was founded on the belief that consistency is the most important ingredient to our students’ success. We call ourselves a gym because just like fitness, education is predicated on commitment. 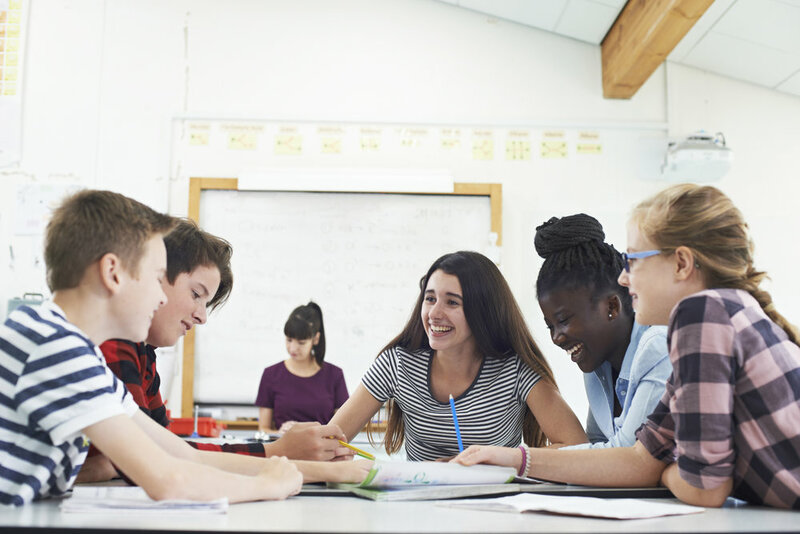 By providing the resources, instruction, and structure, Intellegym helps students overcome academic hurdles while simultaneously delving into their passions. Our members join a community that encourages intellectual discovery, thoughtful discussion, and consistent progress. We are excited to start preparing for “the big race” with you. It’s time to start training! Our mission is to inspire and empower students to overcome the highest academic standards and understand their individual potential. Previously known as The Ivy Advantage Academy, Intellegym is the next stage in our quest to provide exceptional academic services. With over three decades of combined experience in education, the founders of Intellegym bring together a wealth of insight on how to best serve our students. Hear about our perspective on education from students and their experiences with us! Since 2013, The Ivy Advantage Academy has avidly supported 12+, an education nonprofit dedicated to improving school cultures in Philadelphia. During this time, Ivy has donated more than $75,000 to support the effort to bring education equity to all students in Philadelphia. We are proud to say that Intellegym will continue this work. Every year, we will work together with 12+ to provide financial support, volunteer opportunities, and free services for their students. Through our partnership, we are committed to stirring positive change within students in Philadelphia. [We] plan to offer 12+ students part-time administrative jobs and [Intellegym] students the chance to volunteer in the city, helping tutor their peers and learning how they can use their privilege to positively impact the world.